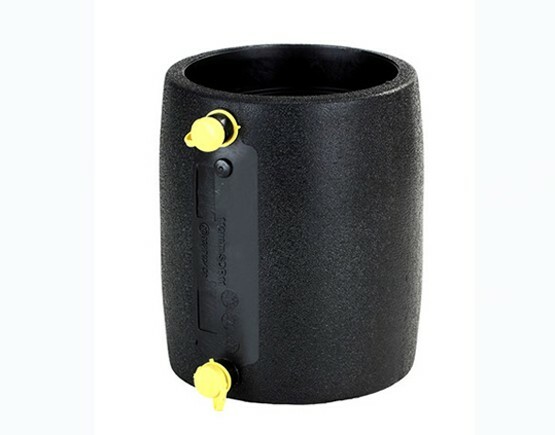 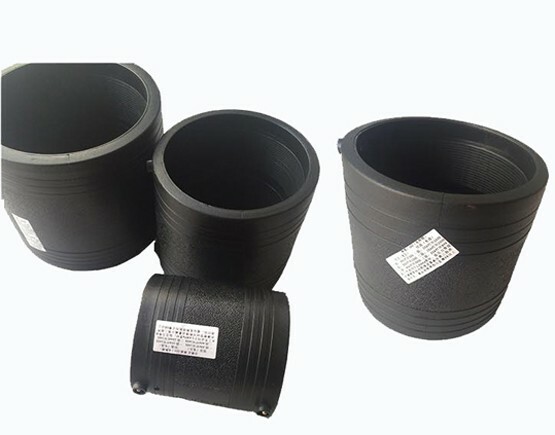 HDPE electrofusion coupling is suitable for water, petroleum and natural gas. 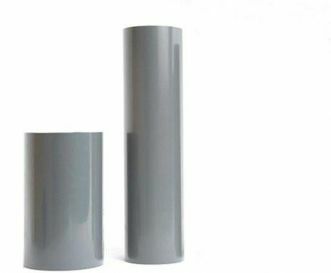 It is made of high quality PE80 or PE100 material. 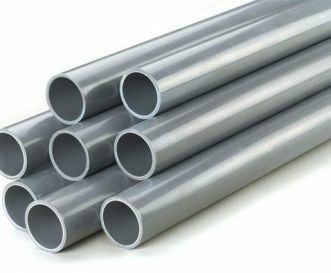 The quality is guaranteed for 30 years. 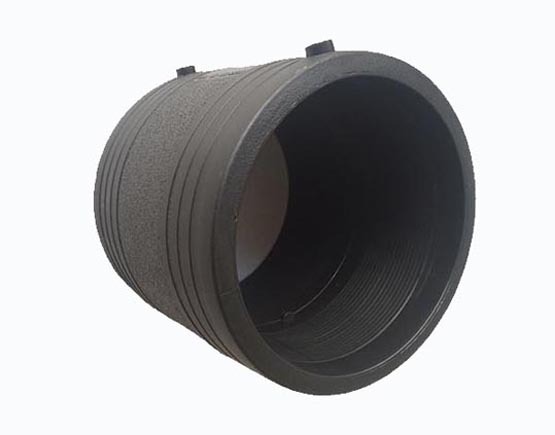 The most competitive wholesale price can provide regular size inventory and prompt delivery. 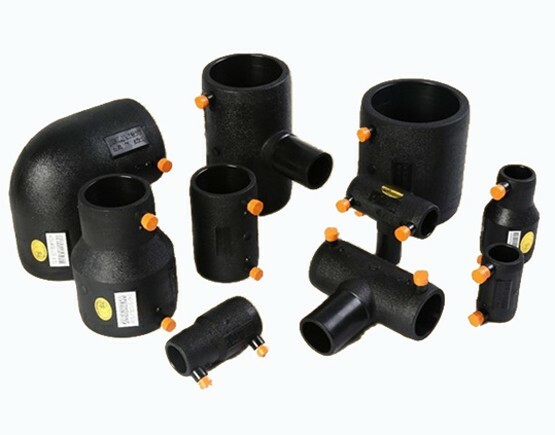 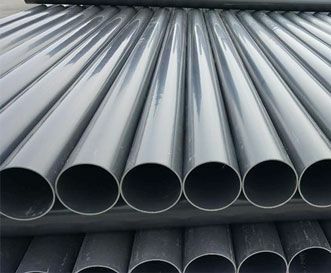 For more information about HDPE electrofusion equal tee, please contact us!